Tuesday, November 18 at 9:00 pm EST/6 pm PST, please join us on Twitter for a #TeachWriting chat on Interdisciplinary Writing. I will be your guest host @scottmpetri . For tonight’s chat, we will use the following definition for “Interdisciplinary” – applying more than one discipline to examine a central theme, issue, problem, topic, or experience – adapted from (Heidi Hayes-Jacobs, 1989). Here is an example of an interdisciplinary Mock Trial I did with an English teacher a few years ago with To Kill A Mockingbird. She taught the book, I taught the Jim Crow era and we culminated with an in-class trial judged by real attorneys who had coached the students on making opening and closing statements. 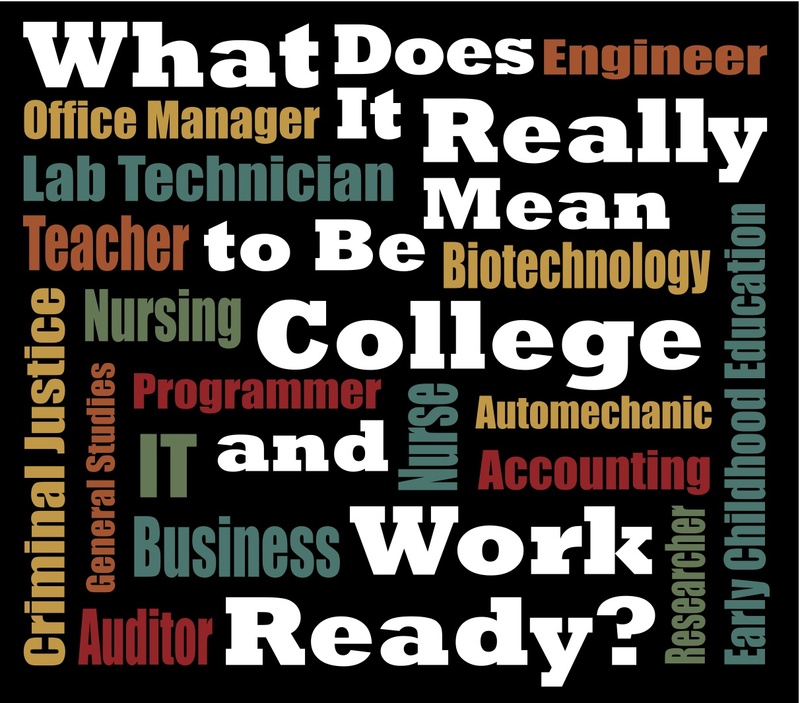 The students thought it was…, oh, what’s the word I am looking for… FUN! I hope you will show up with loads of experiences and examples of interdisciplinary teaching from your school. This year, I did a great project with two of my English teachers getting students to write an 800 word essay for the Bill of Rights Institute’s We the Students scholarship contest. (My previous three blog posts describe this process.) The students were motivated because they got credit in both classes for doing the same assignment. 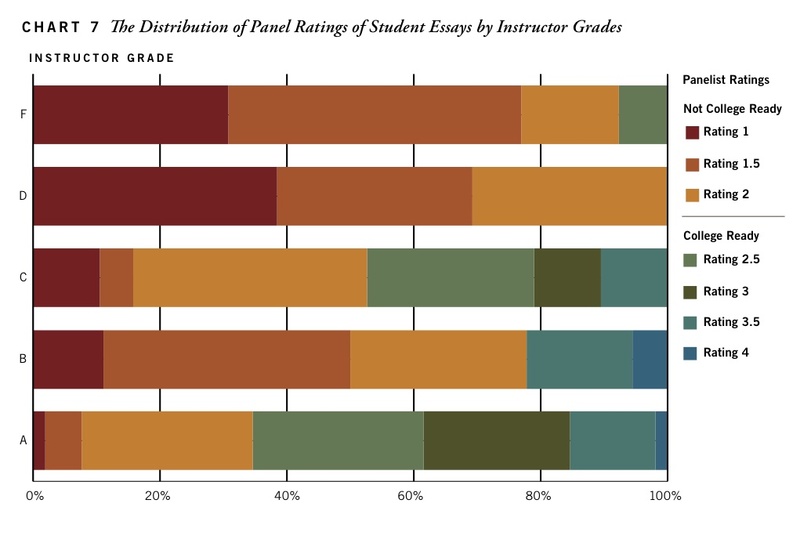 I feel that if we can get more teachers to integrate instruction and collaborate, we can increase student engagement. Here is a sneak peek at the questions I will be lobbing your way. Q1 Can you describe a successful interdisciplinary writing project you have participated in? Q2 What are some barriers to implementing interdisciplinary writing? Q3 How can non-ELA teachers approach writing in their subjects? Q4 What types of writing instruction PD should be offered to non-ELA teachers? Q5 Why should teachers be required to teach argumentative, explanatory, and narrative writing in all subjects? Q6 How can Math, Science, and other subjects increase the amount of writing in their courses? Q7 What type of feedback do you give students on their writing? Q8 How can revision memos and peer review be included in non-ELA classes? 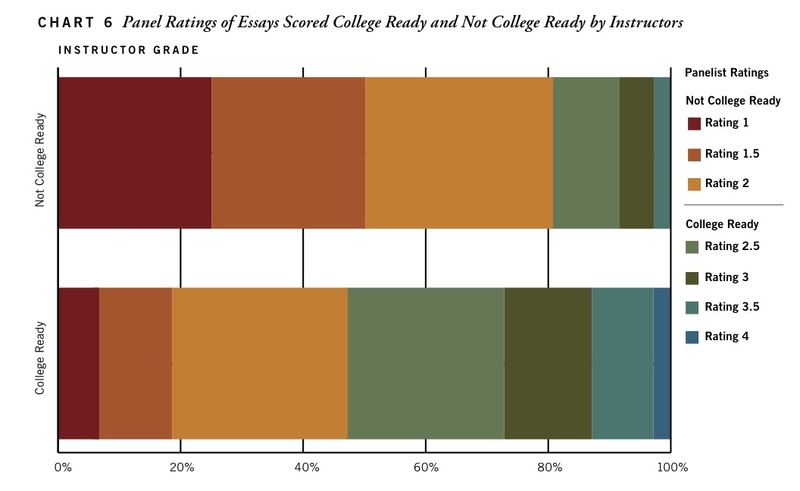 Q9 What are your thoughts on automated essay scoring tools? Could they help increase the amount of writing assigned in K12? If you want to learn more about interdisciplinary writing, please consider signing up for my MOOC, Helping History Teachers Become Writing Teachers, which starts on January 12, 2015. If you are attending NCSS in Boston, I am presenting on Innovative Teaching Strategies in Social Studies, come see me in room 310 of the Hynes Convention Center on Friday, November 21 from 8:30 – 9:30 am. This post will be devoted to reporting the results of my students’ participation in the Bill of Rights Institute’s We The Students Scholarship contest. I focus on providing feedback on the general trends I see in student writing, as opposed to detailed feedback on individual essays. 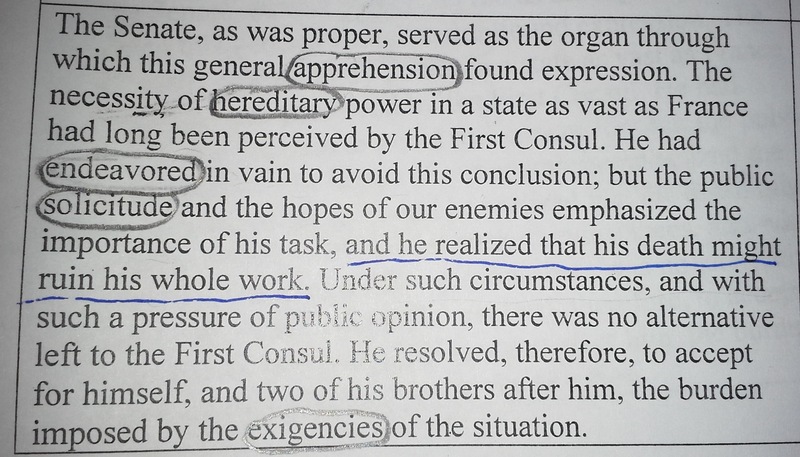 On this assignment, I saw problems in addressing all aspects of the prompt, providing sufficient background on the Declaration, connecting current events to the ideals in the Declaration, and coming up with interesting titles. After several days of pre-writing activities, 87% of my students turned in first drafts that averaged 229 words in length. These results were 54 words less than the previous assignment, however, the cognitive and organizational skills needed to address this prompt were much more demanding than previous essays. In my previous writing tasks, I gave students a choice between three different writing prompts (argumentative, explanatory, and narrative) I found that students who chose the narrative prompt wrote significantly more than students writing to argumentative or explanatory prompts. The table below displays the word production range from this prompt. In order to fully address the prompt (Since you were born, has America moved closer to or further away from the ideals outlined in the Declaration of Independence?) 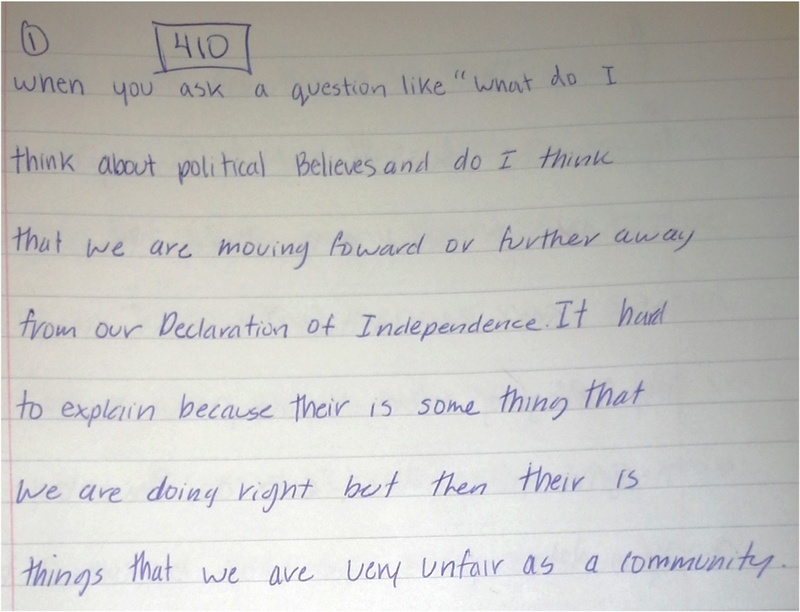 students needed to separate their answer into three parts (1) explaining the background of and the ideals in the Declaration of Independence; (2) describing their political beliefs; and (3) interpreting events that happened in their lifetime to argue whether the US has moved closer or further from the ideals of the Declaration. 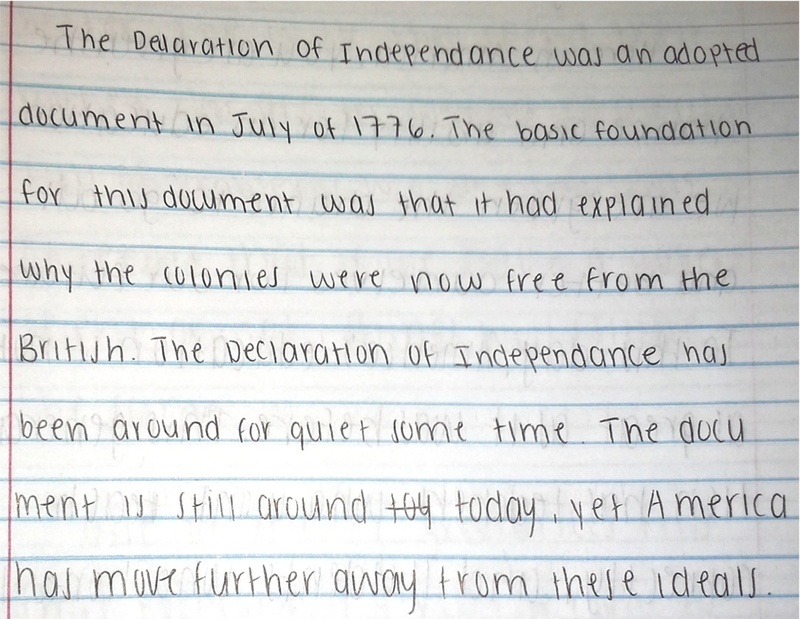 This student attempts to rephrase the prompt in their own words, which is essential, however, they miss the point of the essay, “Is the United States moving closer to or further from the ideals in the Declaration?” Instead, this student focuses on his/her political beliefs and does not take a stand that answers the question. The second sentence goes further off track and talks about unfairness in our community instead of our country. Many students have not fully addressed the prompt in their first draft. 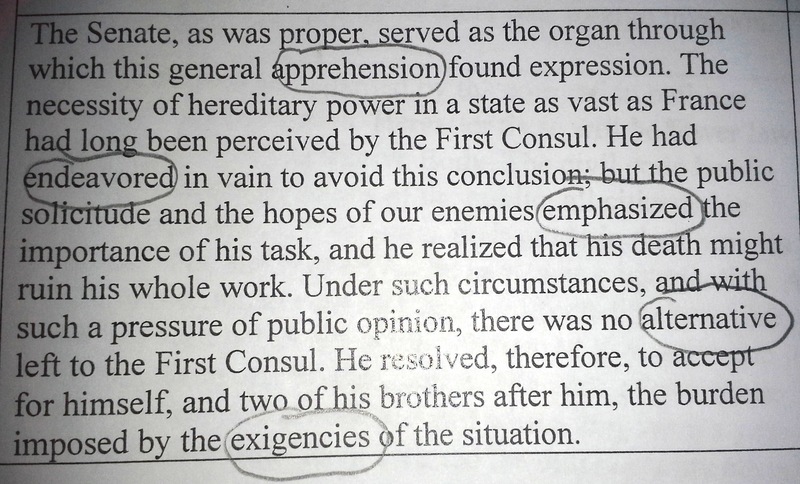 Failure to do this in the first paragraph or two of their final essay will guarantee elimination from the competition. 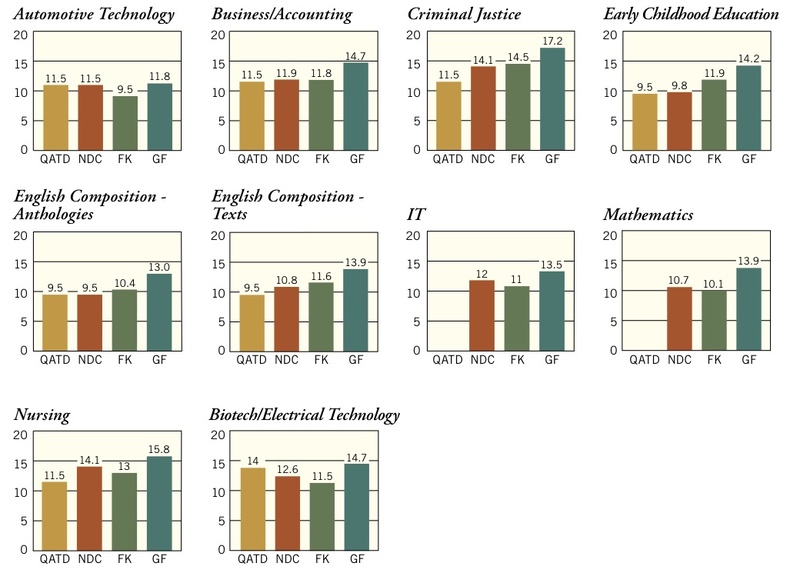 This correlates with students lacking practice in developing complex thesis statements for written assignments. Teachers can help by asking students to provide three supporting statements for everything. Once students are trained to understand there is more than one correct answer, they will write more thoughtful and layered essays. many students did not provide sufficient background or history on the Declaration. This student makes a poor word choice with “adopted” instead of “approved” or “ratified” in their first sentence, which may make a judge question whether or not the student has sufficient background knowledge on the Declaration. 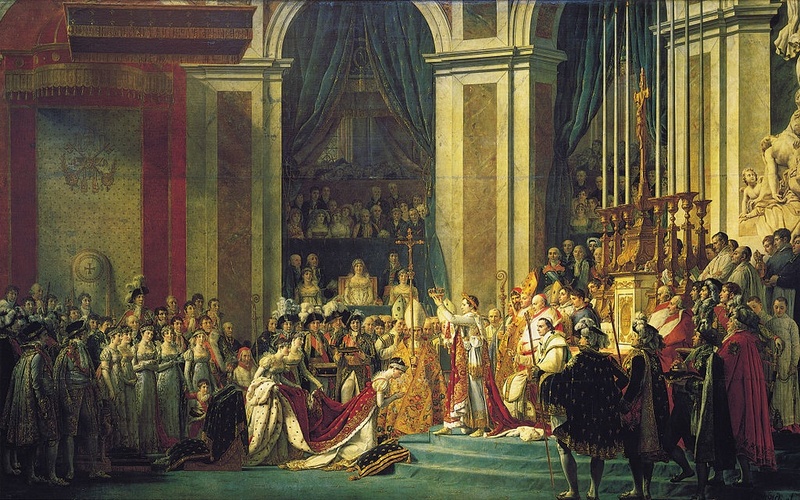 Another common mistake was failing to connect an event from the student’s lifetime to the ideals in the Declaration. Students were able to come up with events or issues, but struggled in making a direct link to an ideal in the Declaration. 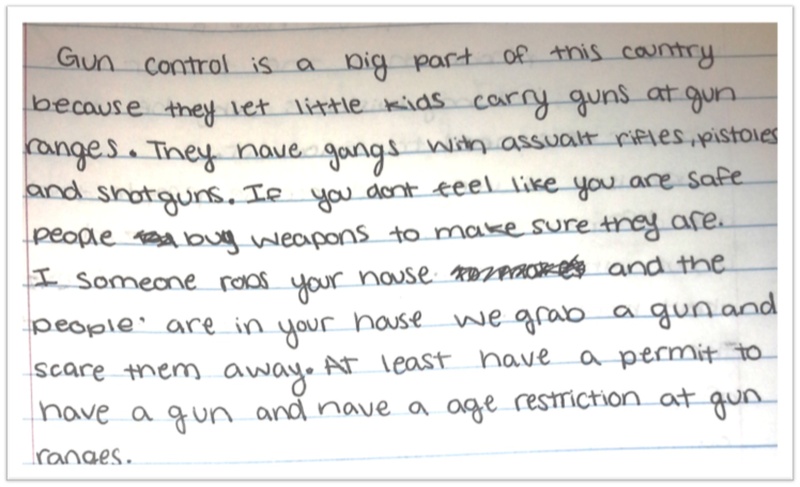 This student communicates a great deal of knowledge on gun control issues, but fails to connect this issue to a grievance or ideal in the Declaration. Gun control issues could be interpreted as “waging war against us,” “has torn up our towns and killed our people,” or “caused fighting to break out among us.” Making an explicit link and explaining how current issues connect to the ideals in the Declaration will be key to getting an essay into the competition’s final rounds. Lastly, students are still failing to create a high quality title that would make a reader want to pick up their essay.The judges for this contest will be reading through hundreds of essays that will essentially make the same basic arguments. One way to make your essay stand out is to give it a funny, clever, interesting, or provocative title. The most popular titles from this project are listed below. Provide background on the Declaration. Define five ideals in the Declaration. Interpret three events from your lifetime that argue we are moving closer or further from Declaration. Explain how these events relate to your personal political beliefs. Consider what would be needed for the US to realize the ideals of the Declaration.